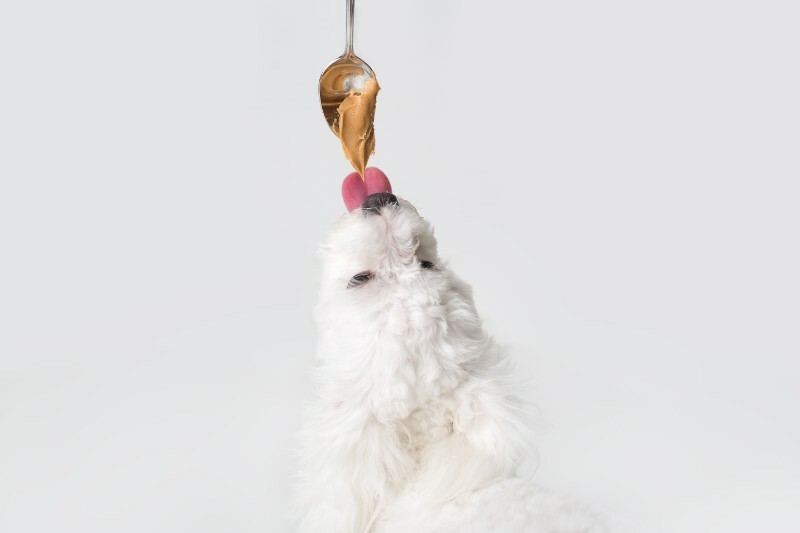 When you toss a special morsel to your four-legged, it’s important to be sure that your treat of choice is a safe one. Beverly Hills Veterinary Associates knows that it can be challenging to keep track of what you can and can’t feed your pet. Some things, like chocolate, are an obvious pass, while others can be a bit more tricky. Keep reading to learn all about the dangers of Xylitol in pets and where you might find it in your pantry and beyond.